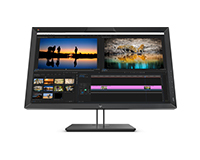 The HP 27″ DreamColor Z27x G2 Studio Display leased by HardSoft features a beautifully customizable tilt, swivel, and pivot stand. 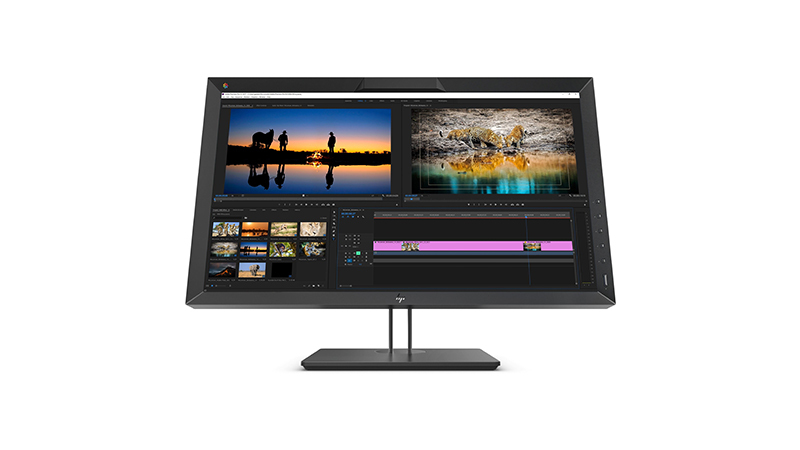 The Display offers you 2 x DisplayPort 1.2 & 2 x HDMI 2.0 ports. You won’t have to worry about distracting environmental conditions with the Studio Displays Anti-Glare and Anti-Static screen.